Have you ever been scrolling through Facebook and come across a “perfect” picture from someone else’s life and felt that immediate “I’m not good enough” feeling? My house is not clean enough. My life is a disaster compared to hers. You feel like you are too much and not enough. All at the same time. If jumping through hoops to please others gave you the love, belonging, respect, and validation that you crave, you’d be so punch-drunk that you’d be sprinkling shiny heart glitter on all the things by now. None of that stuff works because it doesn’t address the real problem. The real reason you compare and despair, take unlimited rides on the too much/not enough roller coaster, and try everything you can think of to be more acceptable to others is because you don’t accept yourself. Without the foundation of self-acceptance, you will continue to fight against yourself and get lost in a sea of shoulds, musts, have to, and supposed to. Let go of who you think you are supposed to be so that you can be who you truly are. I want to say thanks. I just finished module 3 of Shadow + Light and I have been blown away by the stuff I have discovered about myself. A bit of background...I have my Masters in Counseling Psych, have been in therapy, and am a self-improvement junkie so I thought I had a pretty good idea of how I tick. I really like how the worksheets lead you up to the ultimate answer and really make you think. When we started, I was pretty strongly identifying with a story that I’m not good enough. It was showing up everywhere, in pretty much every situation. Somewhere along the way, something seriously shifted and it felt like a lifetime of self doubt just disappeared into thin air. Not only do I now feel it’s ok to be me, I feel it’s awesome to be me! Seriously this work is amazing. I love this course Shadow + Light. It is delicious and luscious and so so beautiful. It exceeds my expectations completely and I'm so grateful. 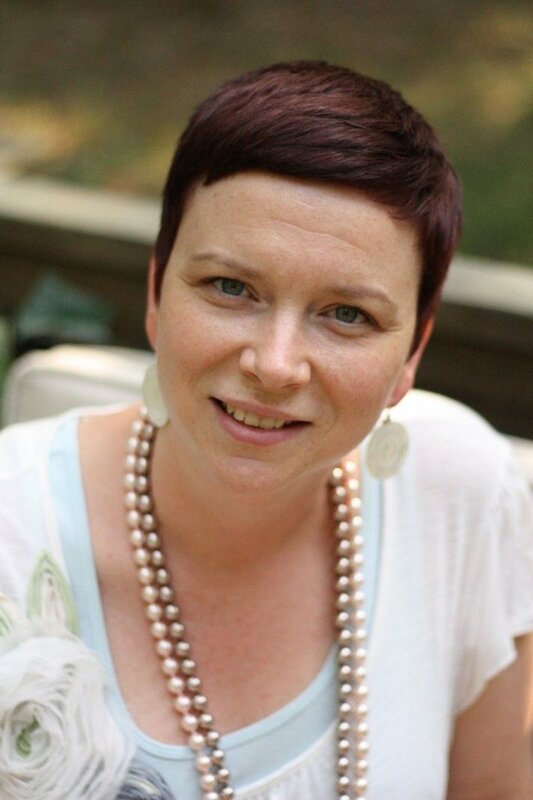 My name is Christie Inge and I’m a Master Alchemist and a champion of Radical Self Acceptance. I help women heal the wounds unworthiness by showing them the ropes of self-love, self-acceptance, and lasting transformation. And, I didn’t just decide one day to share what I know so that I could make heaps of money on the internet. If I wanted to do that, I’d sell weight loss pills or get rich quick schemes. Instead, I came to this because of the transformation I’ve seen in my own life and in the lives of thousands of women across the globe. And I owe it all to my practices of self-love and self-acceptance. My journey has been years in the making, and I am so honored to be able to share this work with you. Since participating in Shadow + Light, I understand that it is okay to be me, I don’t have to be perfect and have everything figured out. I felt stuck and hopeless in this pattern of low self-esteem and self-hatred. I am now shifting this pattern of low self-esteem and self-hatred. I actually genuinely like and love myself. My inner voice has changed from one of being mean to myself to a voice of being kind, loving, and understanding. 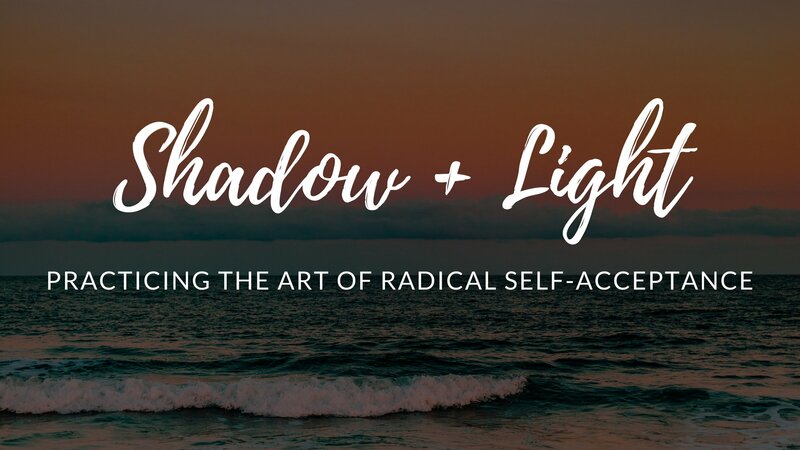 Shadow + Light is a self-paced online workshop for folks who are ready to accept themselves as they are, not as an act of complacency, but as a devotion to the life they most want to live. On the surface, it’s about discovering tools for accepting yourself and exploring what that looks like in your day-to-day life. But really, it’s about shining a light into the shadows of your heart and mind so that you can see, and therefore reclaim, the parts of you that you’ve been conditioned to believe aren’t good enough or that you’ve lost altogether. It’s about experiencing yourself as Whole and complete, no matter what your external circumstances are. This workshop will provide you with a framework that you can come back to – time and time again – as you integrate all of Who You Truly Are into your life. Shadow + Light will provide a container of self discovery that will take you deeper and deeper into your understanding of yourself, both as a spiritual being and as a human being. Shadow + Light isn’t a quick fix. It’s a set of tools that you will deepen into for the rest of your life. Shadow + Light also isn’t for the faint of heart. You must be willing to go deep and be uncomfortable. You face up to yourself, warts and all, and actually realise it’s ok to be you. If you are struggling with self-image issues, Christie Inge is an AMAZING resource for you to make true and lasting change in your life. For real. Thank you, Christie, for helping me feel valued as a person, a woman and a mother. So, if all that sounds like your jam, I’d love to show you the ropes of radical self-acceptance. You’ll get immediate access to the full workshop as soon as you purchase. Shadow + Light is an online workshop with immediate access from the moment you register; there are no live dates or calls. You can begin whenever you are ready. What if I have questions during the workshop? At the end of each module, you will be invited to share your insights and ask questions. I am happy to answer questions to help clarify the content or questions that are general. 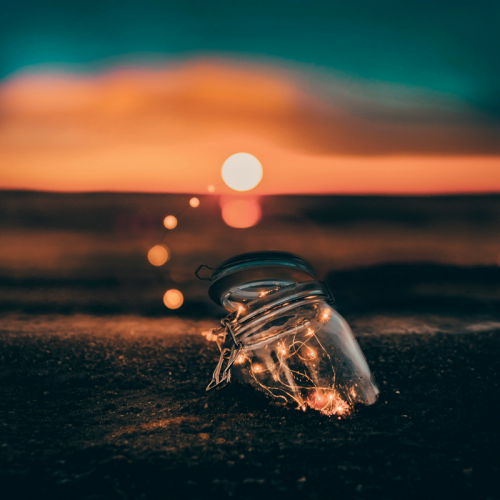 However, this workshop does not include coaching or energy healing, which means that questions that are specific to your unique circumstances will require the purchase of a coaching package (starting at $400). Email me at christie@christieinge.com for details. Isn’t accepting myself the same thing as giving up on myself? This is probably THE biggest fear people have about self-acceptance. Especially those of us who LOVE personal development. And the short answer to that question is no. The long answer is that giving up on yourself and accepting yourself are direct opposites. Self-acceptance is about making peace with the present moment by removing your judgments and, then, from this neutral state of mind, consciously and with intention, deciding how you will move forward. And from that place is the only way to make decisions that are in true integrity for you. Self-acceptance, does, however, require you to give up on the notion that you can control other people’s opinions of you and embody who you are, no matter what other people think. How much time will the workshop take? You will gain access to the entire course as soon as you register. If you were to do the whole workshop at one time, it would probably take about six hours. However, I recommend that you divide it up and do one step per day, which will take about 15 minutes each. No, the course is hosted on a very simple and easy to navigate website with clear instructions. What if I don’t like it? Do you offer refunds? I know, beyond a shadow of a doubt (see what I did there? ), that if you complete the exercises in this course, you will experience a deep shift in how you feel about yourself. That’s why I am offering you a 100% refund within 7 days of your purchase. Just send me a copy of your completed worksheets, and I’ll send you a full refund within 72 hours. If you have questions about whether or not this workshop is a good next step for you, email me at christie@christieinge.com.